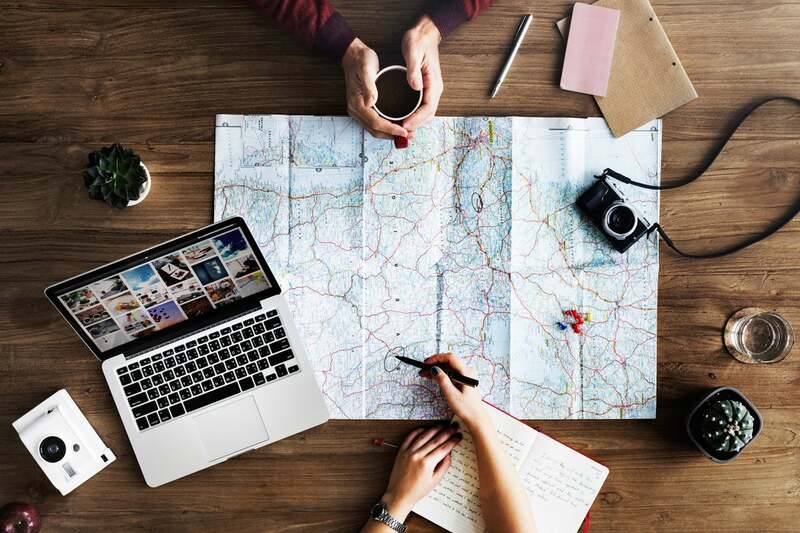 Techology can make vacations and business travel much more enjoyable. Traveling is a great chance to put technology through the wringer. It’s a time when you have to be economical about the gear you carry, when your environments challenge you, and when you start seeing places where your devices could go further and do more than they already do. Last week, my girlfriend and I spent nine days in Iceland (it was supposed to be seven, but a blizzard stranded us for an extra forty-eight hours). During that time we covered roughly half the country, from snowy lava fields in the west to black sand beaches—also with their share of snow—in the south. We carried more than a few pieces of tech with us, which gave us ample time to see what worked well and where we could use some improvement over the status quo. I’ve waxed on in the past about the possibility of Apple building some sort of smart glasses to show off the augmented reality tech that it’s been so excitedly pushing for the last year or so. 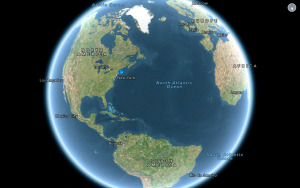 But this trip really put into relief a few places that such technology could be great for travelers. With augmented reality, you can spend less time studying maps and guides and more time studying the sights. 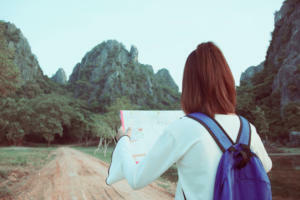 Moreover, when combined with GPS and mapping data, it could be a useful way to get details on physical locations as well. Casting our eye out over the landscape showed us several different mountains and glaciers, but even consulting our paper map, it was hard to tell which one was which. I found myself wishing for a heads-up overlay that would tell me, yes, this one is Ármannsfell and that one is Lágafell. And that’s even more so when the cold temperatures mean that pulling out your iPhone quickly gets tough on your frigid fingers. I’ve got a Samsung Wireless Charger on my desk that I often drop my phone in when I’m working, and while I enjoy the convenience of not having to plug it in, the utility of wireless charging beyond that has been fairly minor so far. 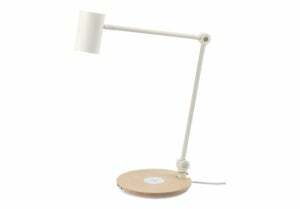 Let's see more wireless chargers—like this Ikea Riggad lamp with a built-in wireless charger—in vacation properties. But on one evening of our trip, we stayed at an Airbnb where the bedside lamp was an Ikea model with a built-in wireless charger. It took me a second to recognize what it was, but when I plopped the phone down on it and it started charging, I realized just how useful this tech can be. When I travel, I carry a four-port Anker PowerPort charger, but on this trip, I brought only a single Lightning cable to share between my iPhone and iPad—I quickly realized that I was running fairly quickly through the battery on both devices. For that evening, however, I was able to charge both my iPad and my iPhone, all thanks to a desk lamp! All of which is to say that I’m hoping the adoption of the Qi standard by the iPhone helps drive the prevalence of these wireless chargers. And while Apple has already announced plans to add Qi charging to its AirPods, I’m hoping that the company will also roll out support to other devices, like the iPad line. Hopefully that will mean a future of traveling with fewer cables (or less worry over losing them). When I’ve traveled abroad, I’ve taken to buying a local SIM card. Most of the countries I’ve been to have carriers that offer prepaid data plans that you can top-up once you’ve hit the limit, and it’s generally far cheaper than using your U.S. provider’s international data. It would be nice if iOS offered features that let you set data caps, like those you can set on a Mac using TripMode. 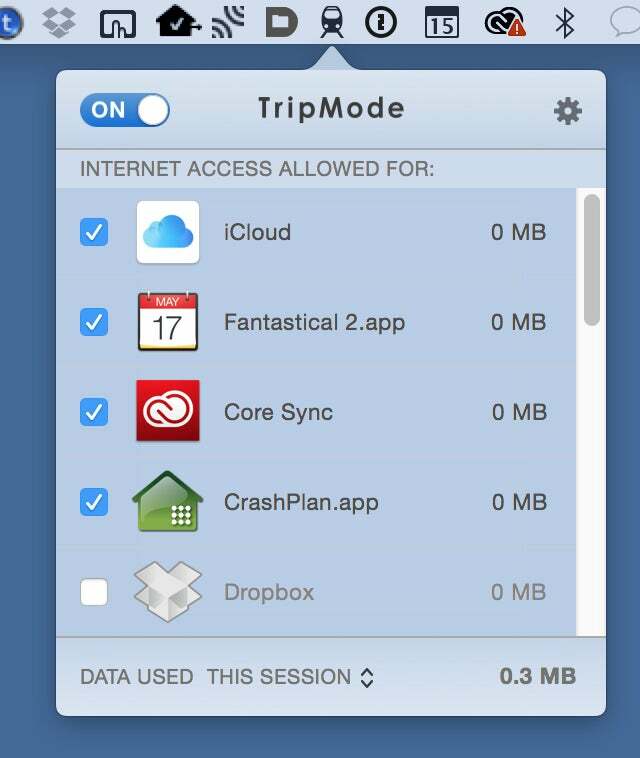 But you still don’t want to chew through that data too fast, and while iOS does let you switch cellular data usage on and off for specific apps, it would be nice if it offered more functionality similar to the handy TripMode app for Mac. Scrolling through the endless list of apps in the Cellular setting of your iPhone is a pain—there’s no way to even sort by amount of data used—and it’s hard to tell when you first pop in a new SIM which apps are going to be the data hogs. I’d like to see Apple add the ability to set data caps, to turn off all apps and selectively re-enable them, or even to create a preset “low data” mode like the corresponding “low power” mode, which disables all but essential cellular data services. That way you don’t run out of data when you really need it—like when you’re traveling through a snowy mountain pass.